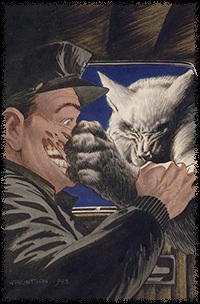 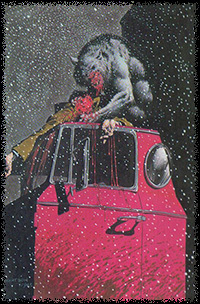 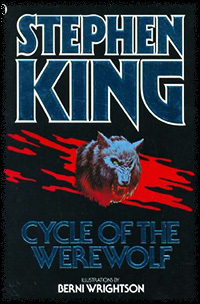 The novel "Cycle of the Werewolf" written by Stephen King with illustrations by Bernie Wrightson was published in 1983 and told the story of a boy and his confrontation with an all too real mythical creature. 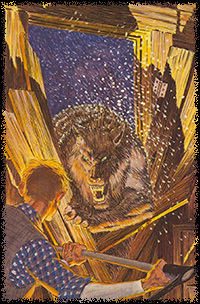 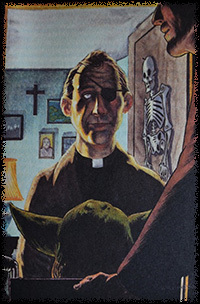 "Something inhuman has come to Tarker's Mills, as unseen as the full moon riding the night sky high above. 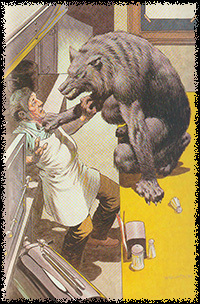 It is the Werewolf, and there is no more reason for its coming now than there would be for the arrival of cancer, or a psychotic with murder on his mind, or a killer tornado."